Conveniently located at the Burlington Executive Airport, D.B. 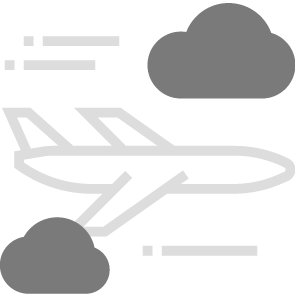 Air offers all the services, safety and security you have come to expect from any of the major airlines but with the personal attention you have been missing. Our door-to-door service allows you more time taking care of business and less time getting to it. Take advantage of our year round service to any destination of your choice. 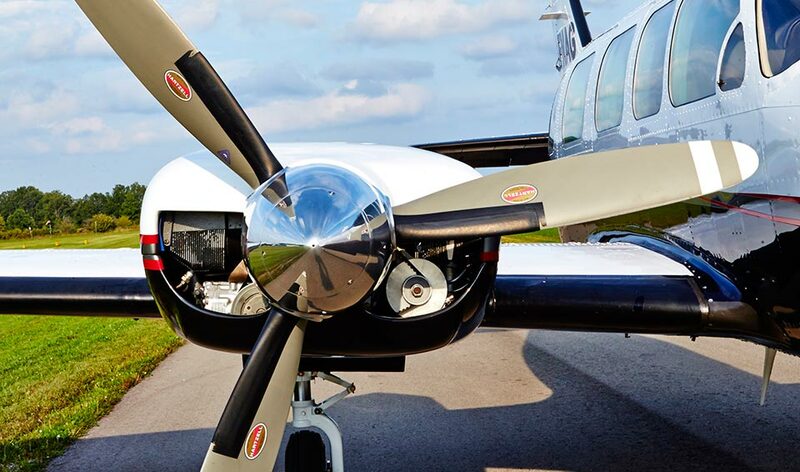 Our Custom Flight solutions are designed around your schedule.